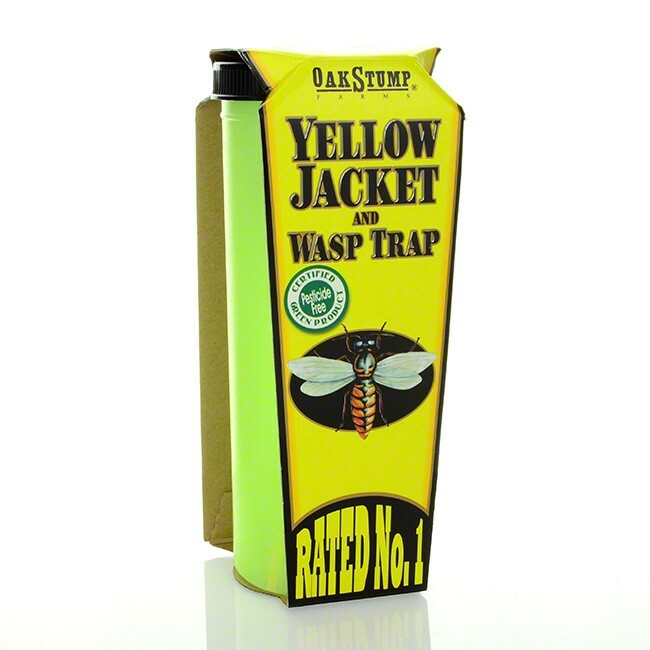 The BioCare® Yellowjacket and Wasp Trap catches Yellowjackets, hornets and wasps. 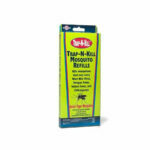 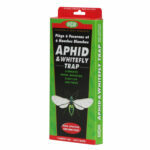 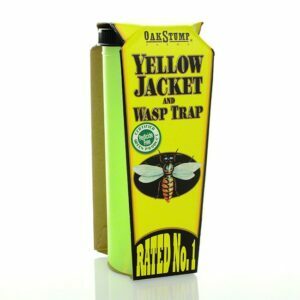 The patented trap comes with a powerful non-toxic lure, and uses a special UV dye which yellowjackets, hornets and wasps are especially attracted to. 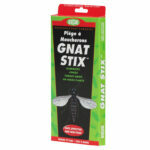 Proven 9 times more effective than other brands in independent university testing. 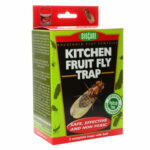 Includes 1 trap and 1 lure.